An animated VR documentary that tells the story of how two LGBT refuges escaped Egypt and found their way to The Netherlands. Premiere at Tribeca Film Festival 2019. I joined the project after most of the artwork for the project was already complete and set up in Unity. 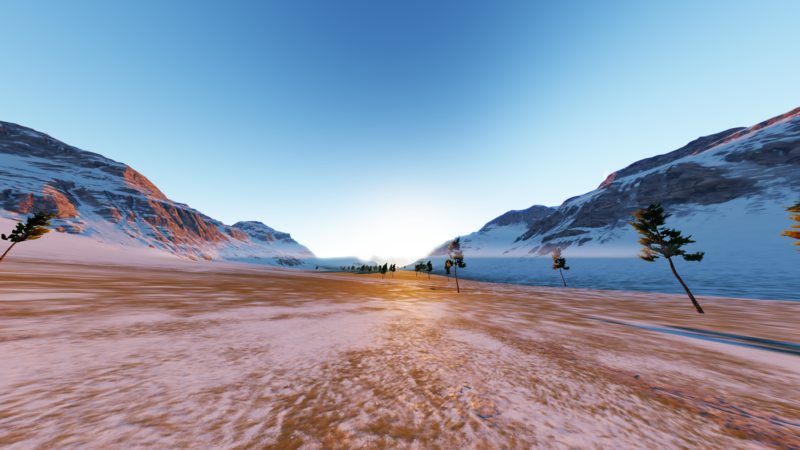 My initial task was to optimize and polish everything that was already there: shorten loading times between scenes, ensure everything plays at a consistent framerate, and in general make sure the technology didn’t get in the way of the experience. There were opportunities to get creative along the way as well. I helped bring an additional level of polish to the look and feel of many of the scenes; reworking the lighting of some scenes, designing extra visual effects, and so on. I was also responsible for helping to build up the opening scene from scratch, which is where I got my creative coding on. Be sure to check out my open source projects, too! There’s raytracing, a Unity modding framework, and more.